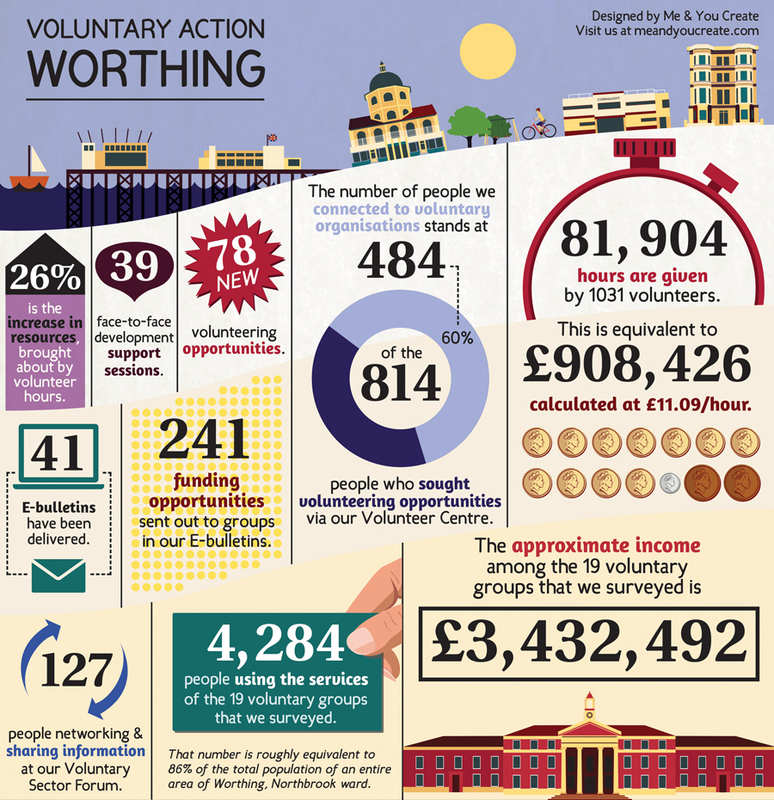 Voluntary Action Worthing is a fantastic infrastructure that works with Worthing Council to support, sustain and actively promote voluntary and community action. 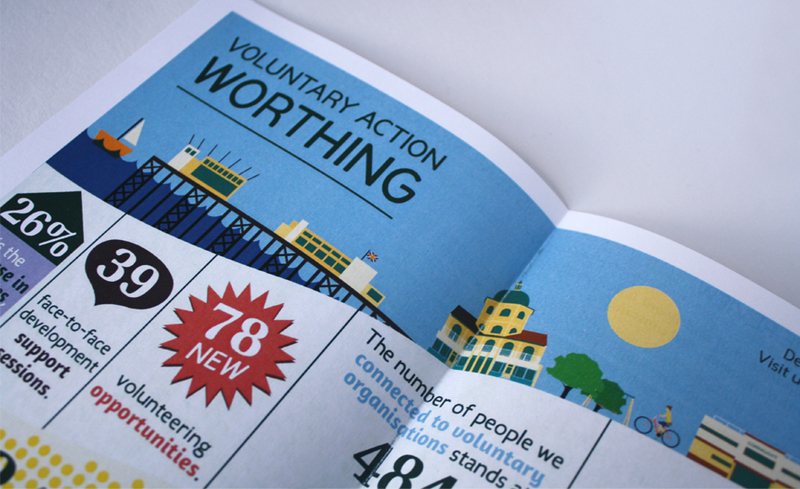 Me And You Create offered our design services to help VA Worthing to produce promotional material for their 2014 AGM. 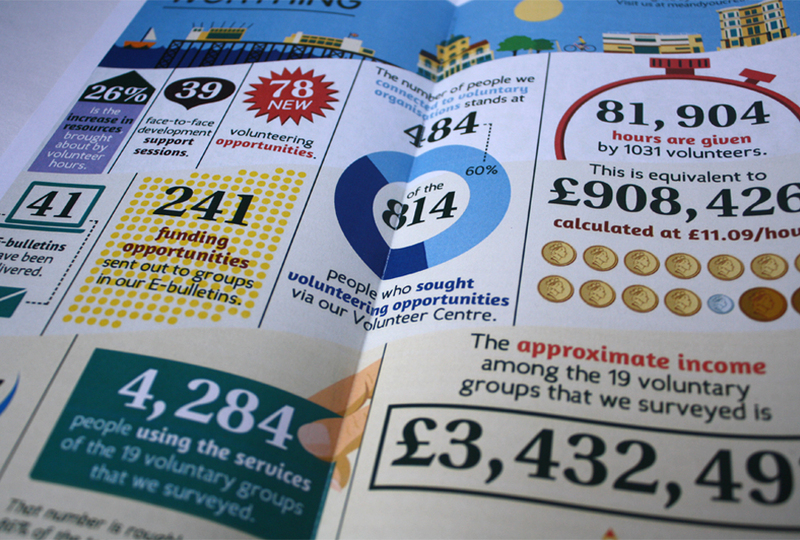 We produced an infographic to show-off their fantastic annual statistics, and designed the layout for their annual report. 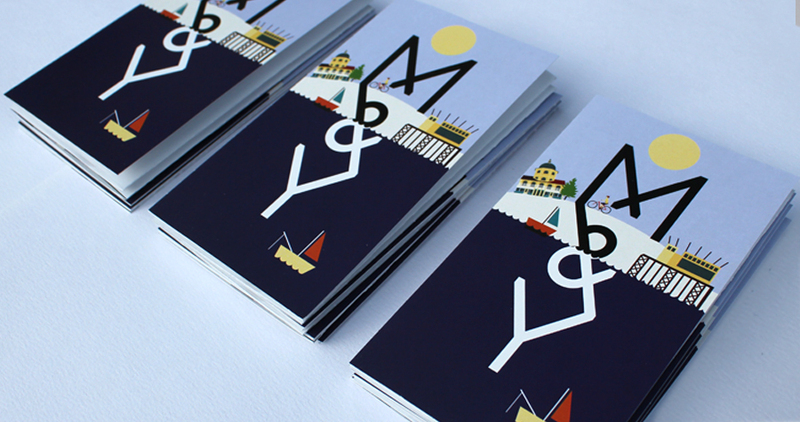 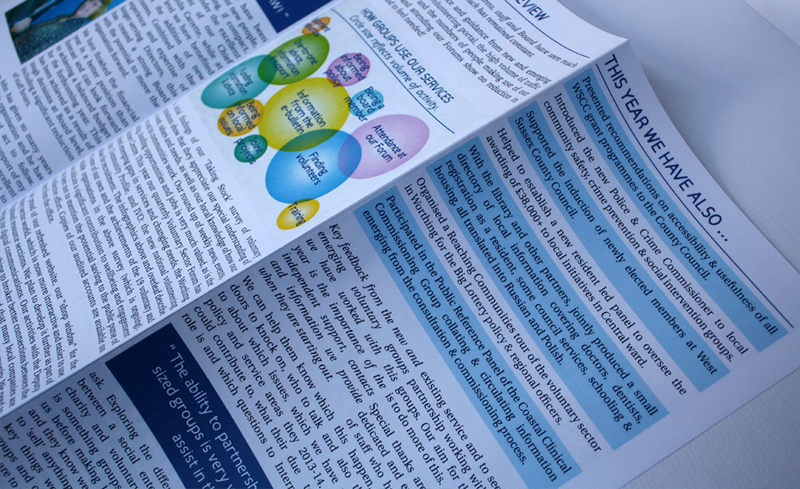 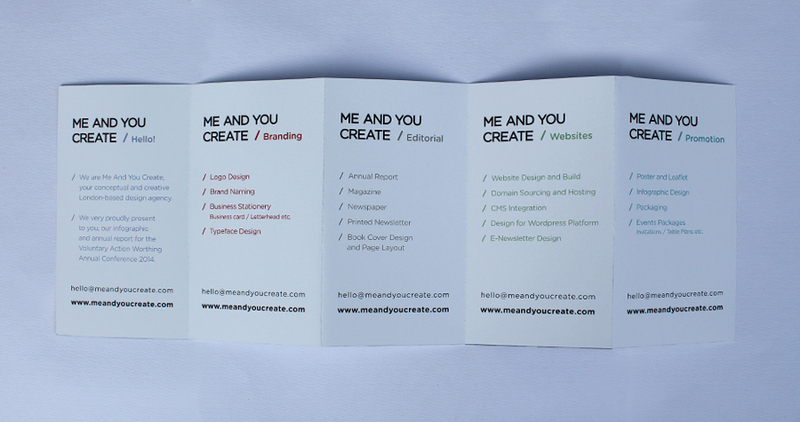 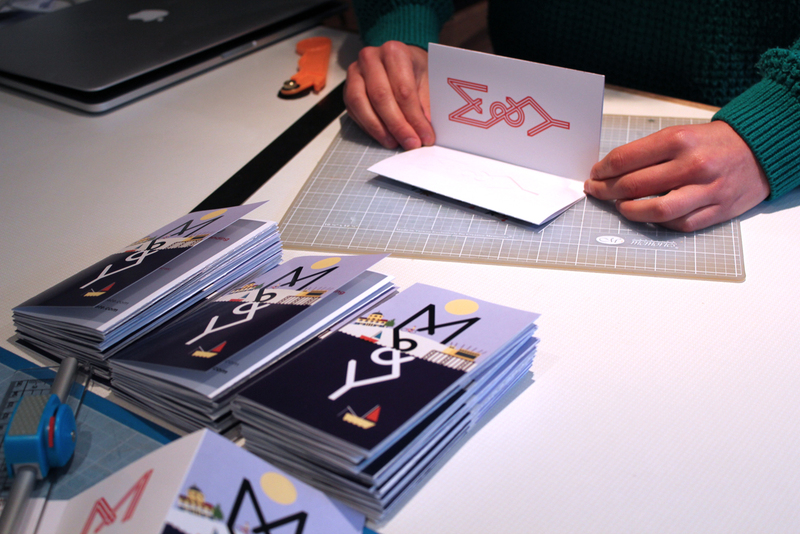 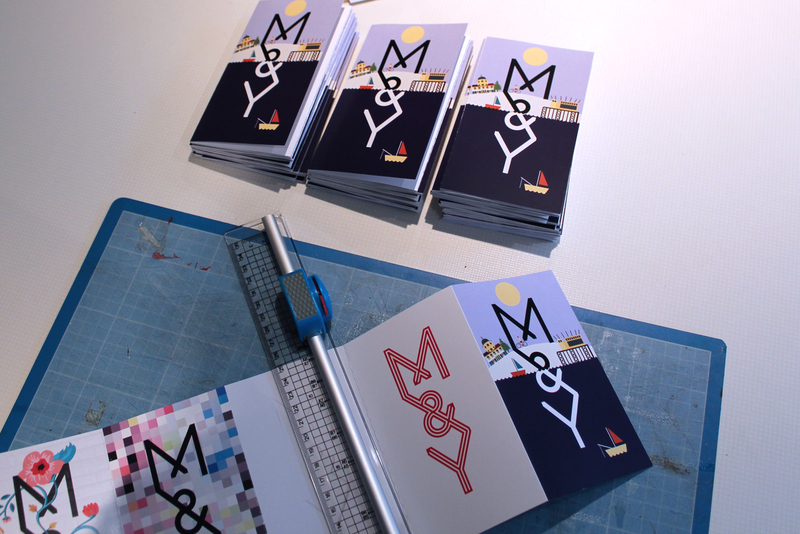 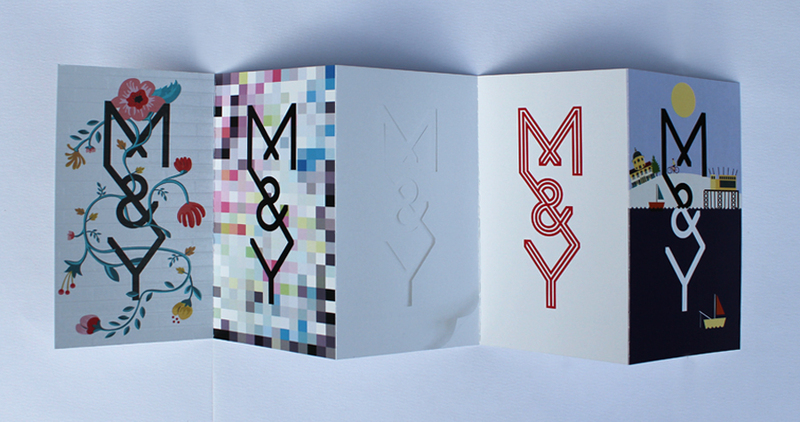 On the day of the AGM we designed special Me And You Create leaflets to promote our design services.